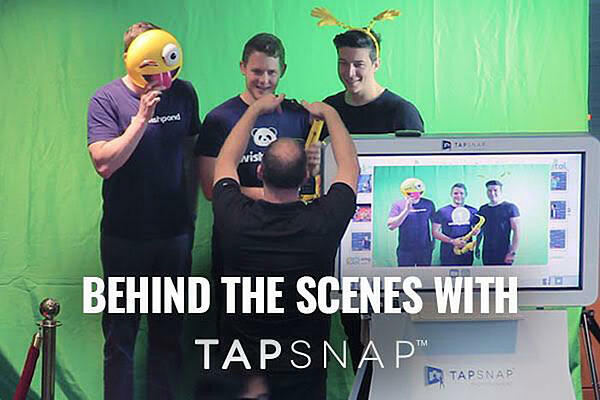 Whether you're throwing a private birthday party, a lavish wedding, or a corporate soiree, adding a TapSnap photo booth is the best way to enhance your event and entertain your guests. While our state-of-the-art photo booths seem like a turnkey service from a customer's perspective, there's actually a lot of work that goes into ensuring your guests are having fun and your event is a success! TapSnap is an industry leader in event entertainment and photo marketing experiences, with over 160 photo booth franchises around the world! Not only do our open-air, digitally-integrated, and fully-customizable photo booths provide fun, engaging, and one-of-a-kind photo experiences for event guests, but we can help companies to retain and attract customers, increase brand awareness, and experience business growth in a fun and engaging way. Regardless of your needs, our fun photo booths are fit for every occasion.